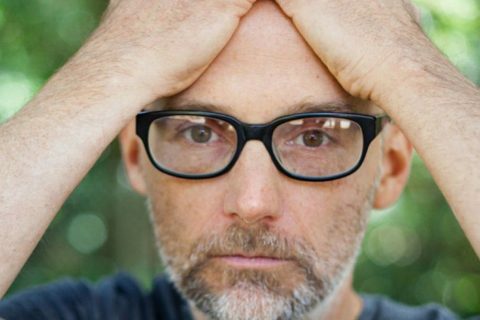 Moby has vented his frustration over the US election, sharing a long, angry letter to Americans for voting in Donald Trump to be the next President. 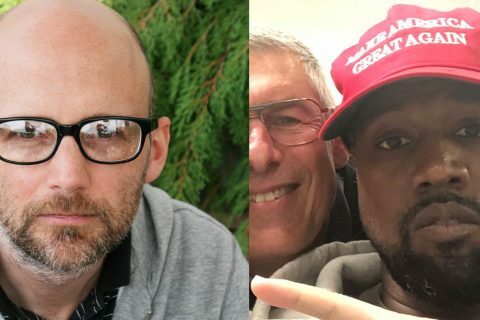 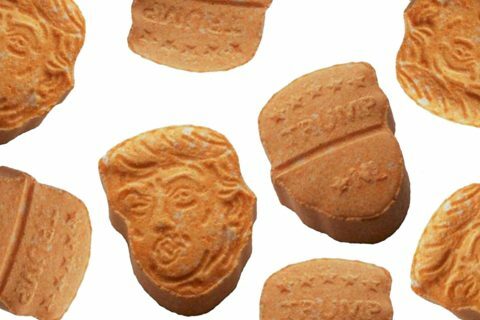 The veteran New York based producer/DJ has been a long term Hillary Clinton supporter over the course of the Presidential campaign, so naturally he is quite frustrated with the result. 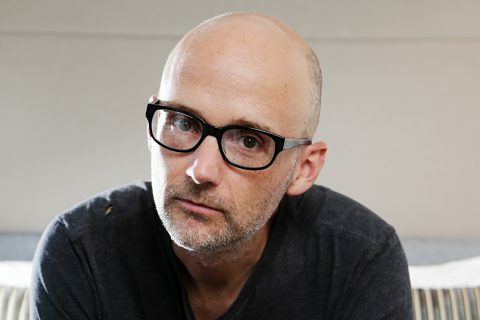 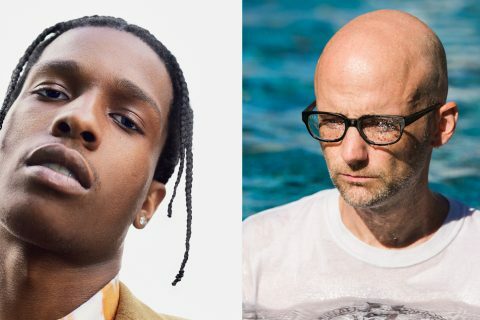 Read Moby’s letter in full below, courtesy of Billboard.